We are a team of passionate people whose goal is to enable seniors and those with disabilities in the Ottawa to Kingston area to live their lives fully and independently. 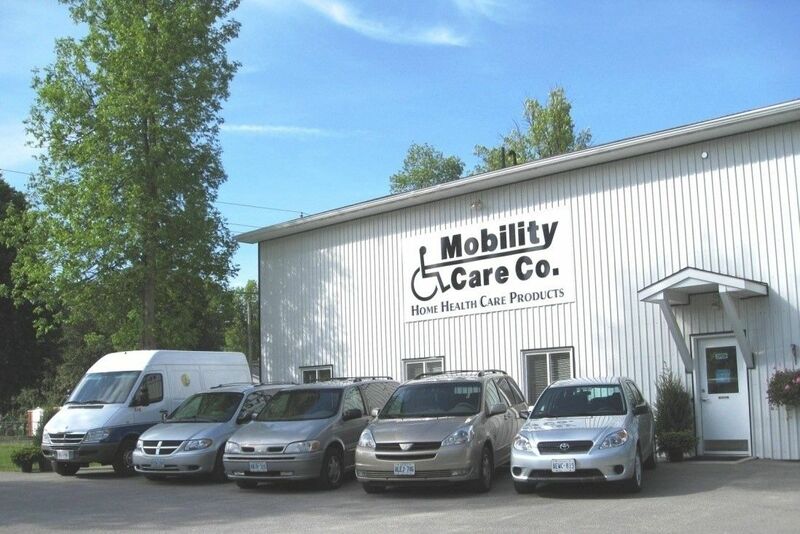 We offer a variety of assistance, from wheelchairs to incontinence to Long Term Care Facility support. We target a one-week delivery time for custom wheelchairs because we believe that people shouldn't have to wait months to receive essential equipment. Our mobile technicians serve Kingston to Brockville to Ottawa, and we also have a shop and showroom centrally located in beautiful heritage Perth, halfway between Ottawa and Kingston.